The National Safety Council has been hoping for a decrease in texting-while-driving deaths, but this year they’ve been disappointed. Traffic fatalities are up an amazing 14% in just six months---the largest six month jump for any reason ever, according to new data. Drivers are addicted to their cell phones. Accidents are increasingly violent and costly, too, up 24% in a single year to $152 billion in death, injury and property damage because people are simply no longer looking where they drive. 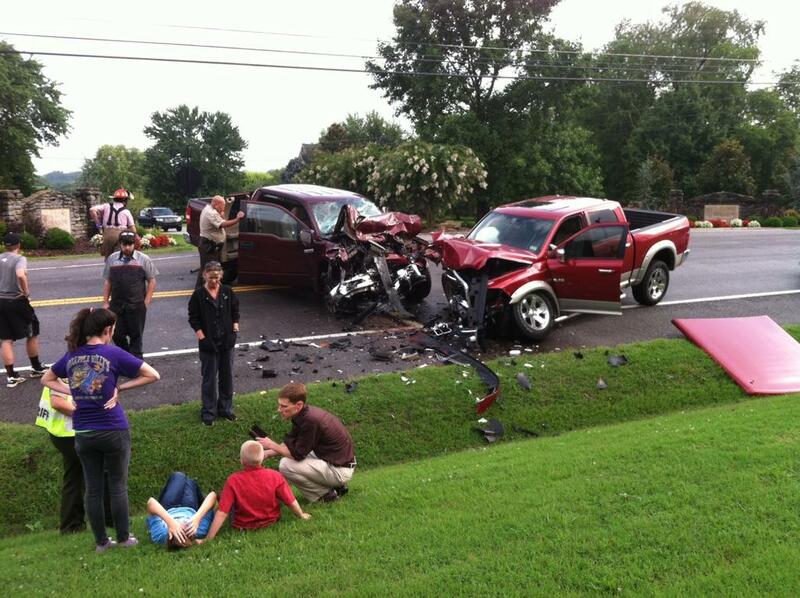 This growth indicates complacency with higher speeds while texting, too. 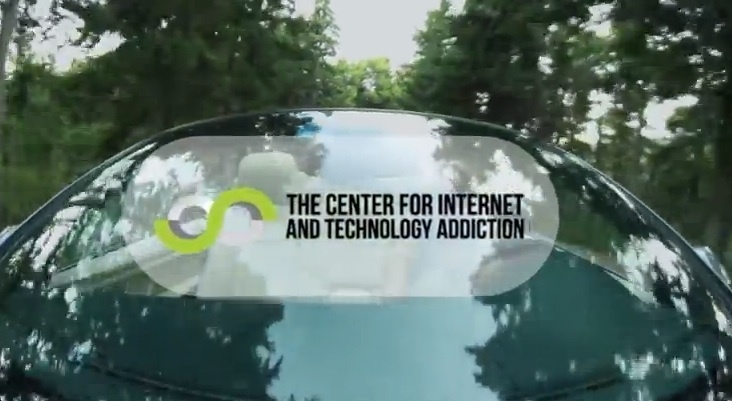 "Americans are addicted to these devices," NSC president Deborah Hersman said, and roadside surveys conducted by the NSC found a growing number of Americans are on their phones while at the wheel despite the law. The NSC is considering much tougher legislation. 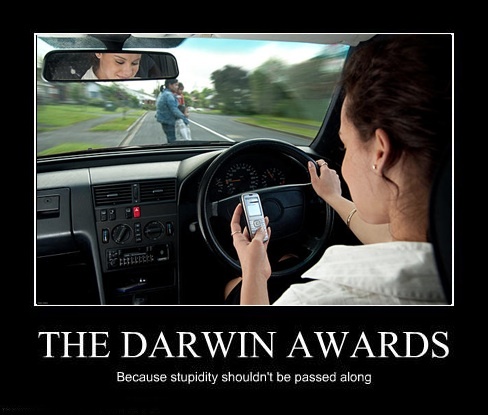 Or is it better texting drivers kill more people.